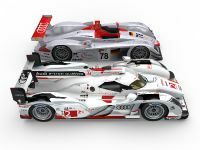 Le Mans 24 Hours will celebrate this year its 90th anniversary. 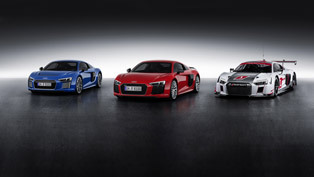 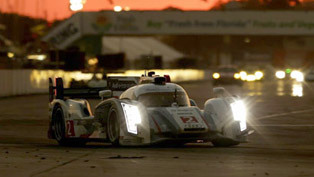 In it the race, Audi has achieved eleven victories in 14 events. 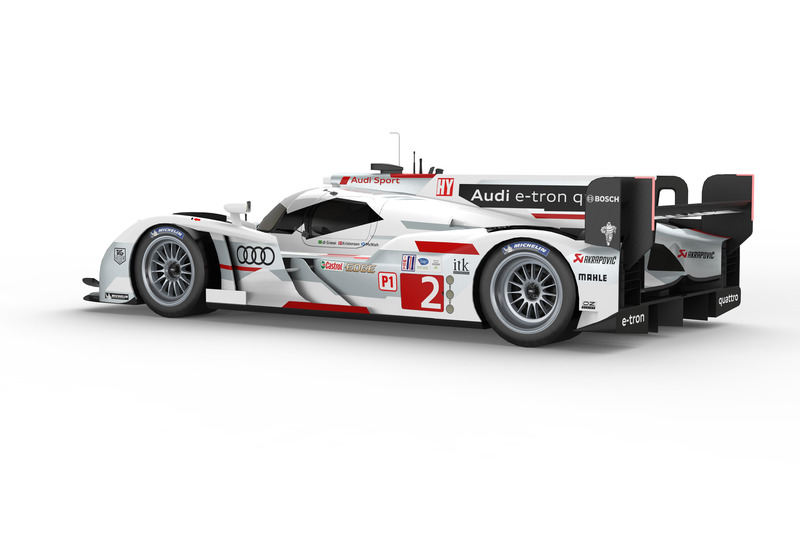 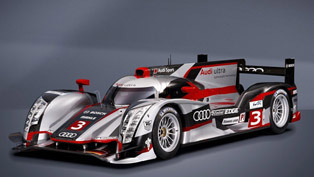 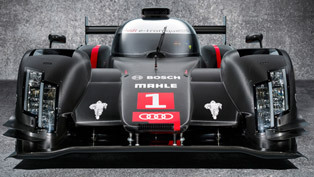 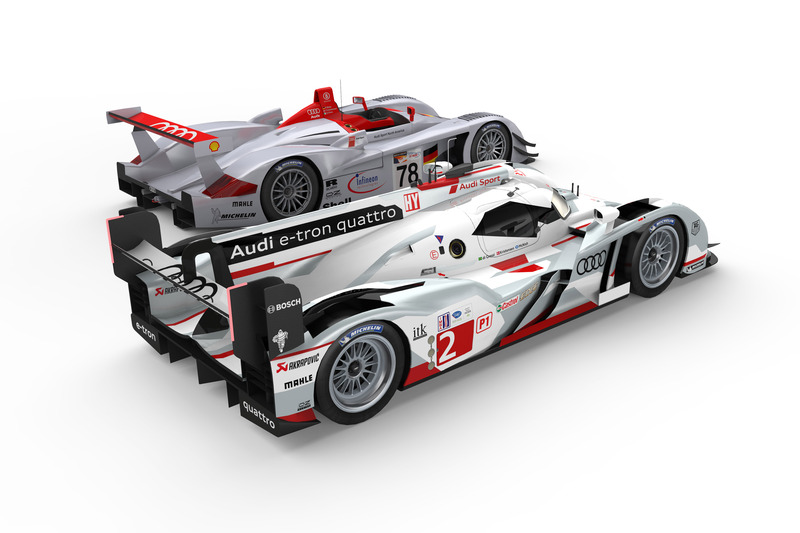 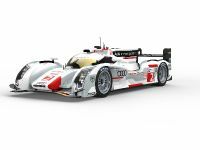 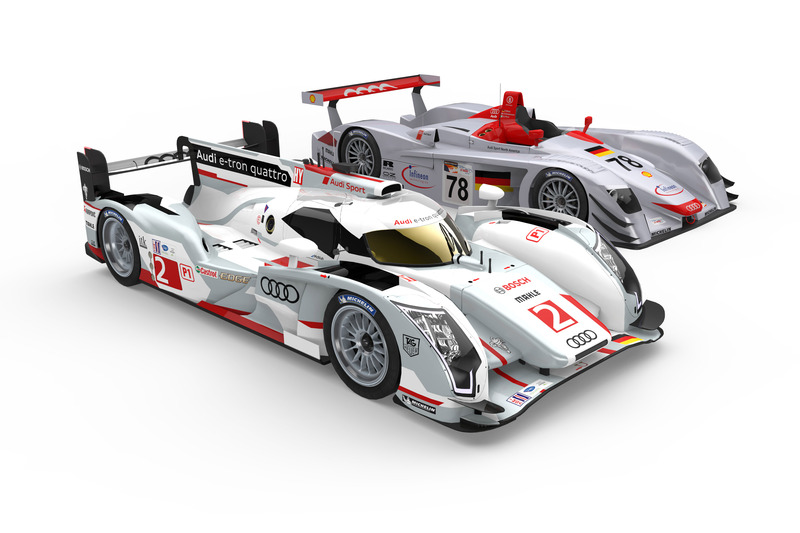 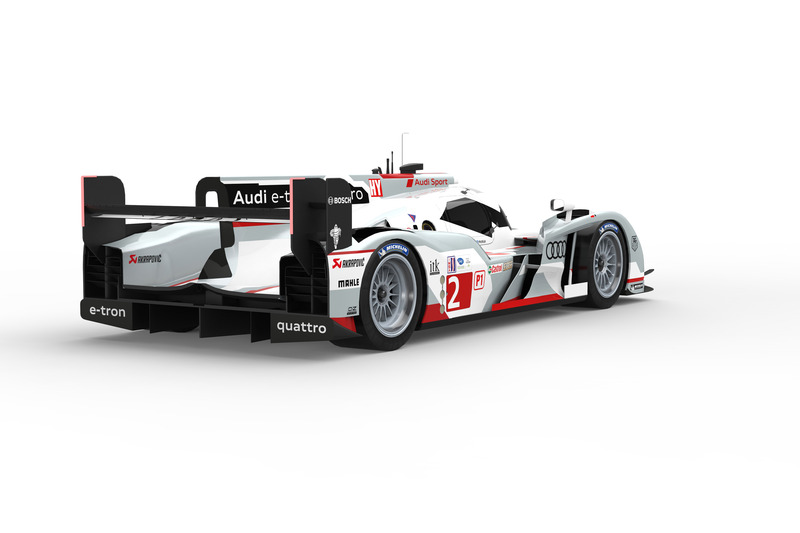 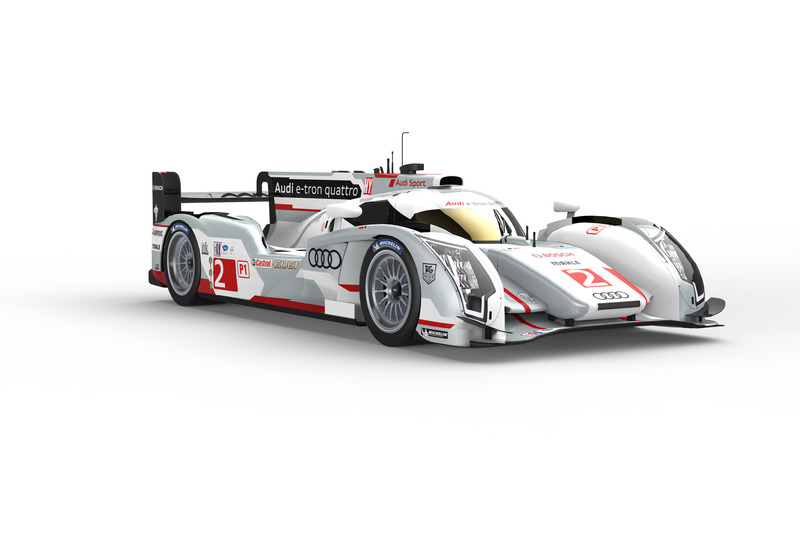 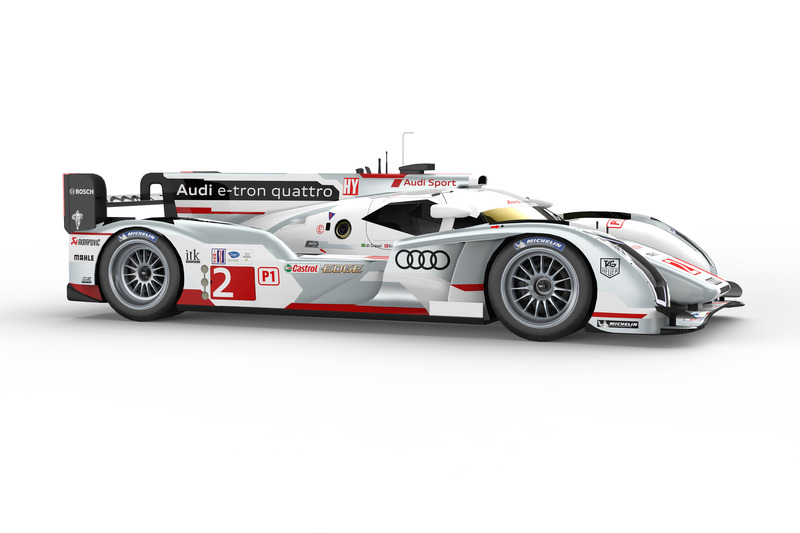 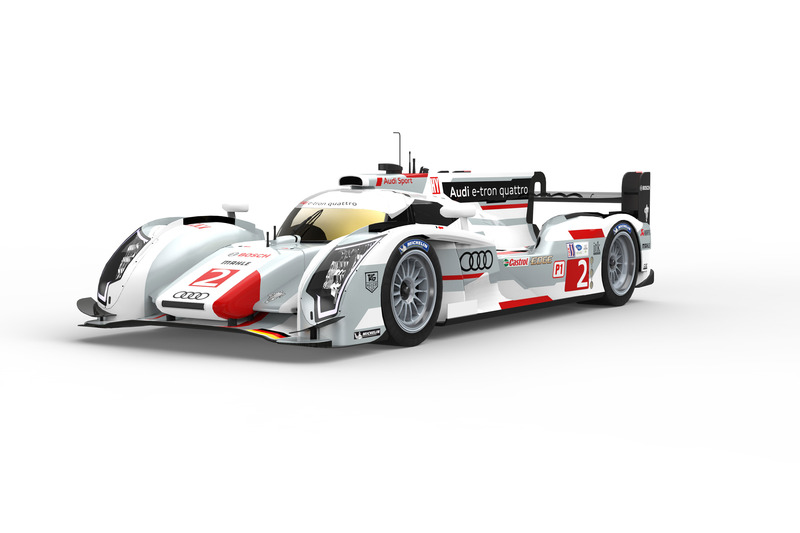 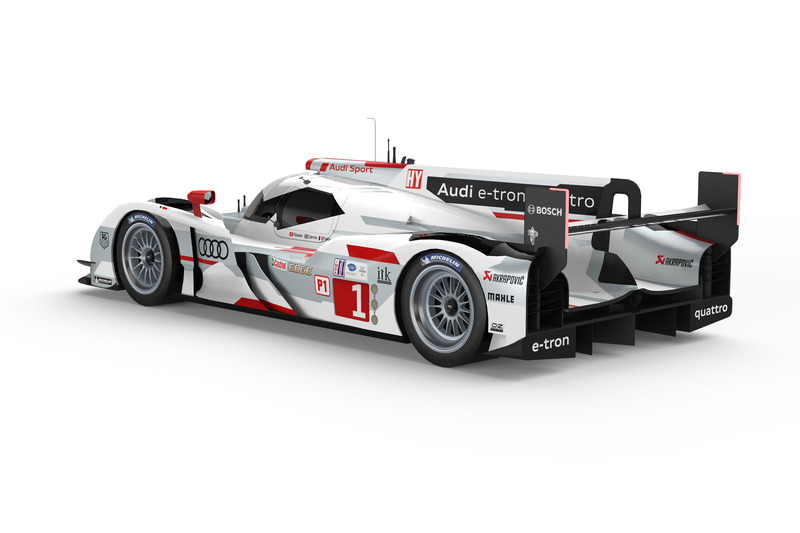 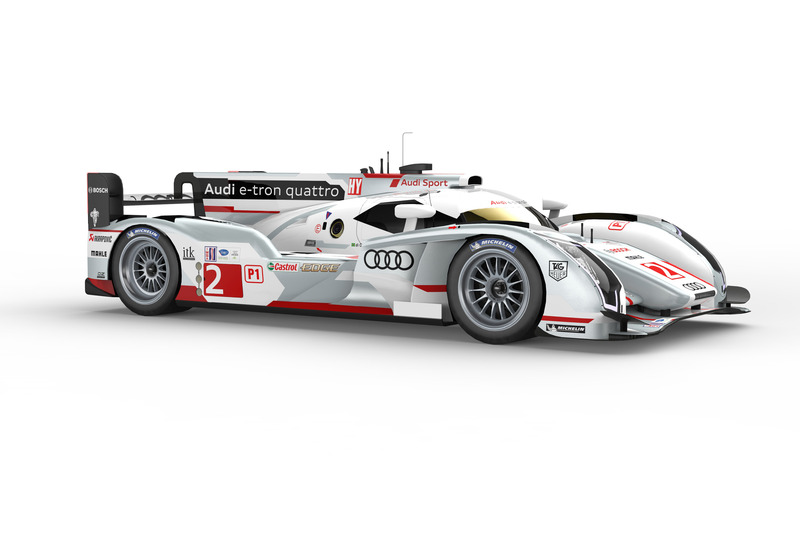 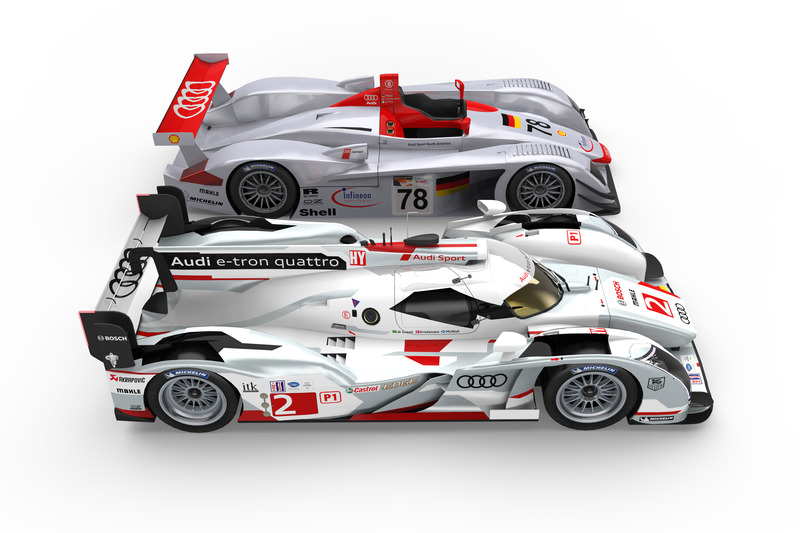 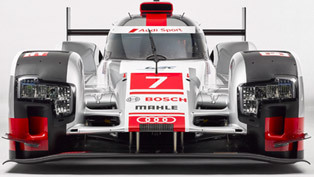 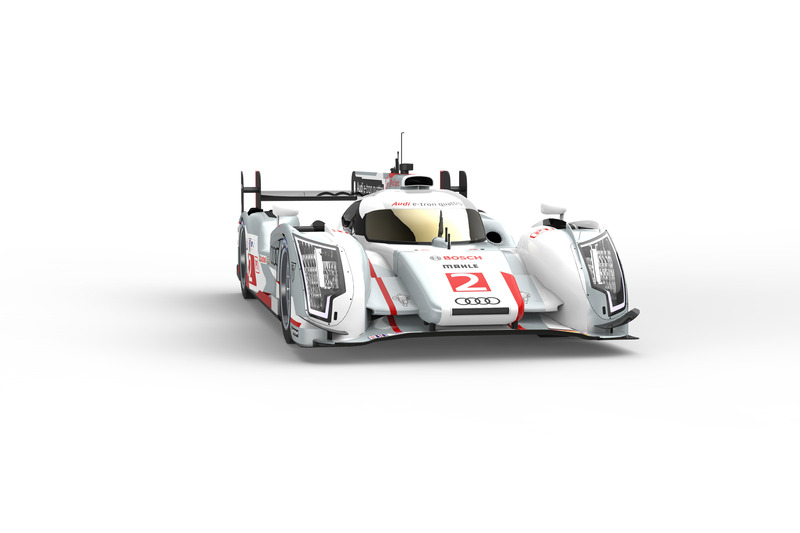 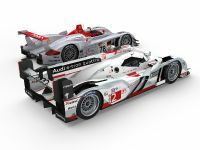 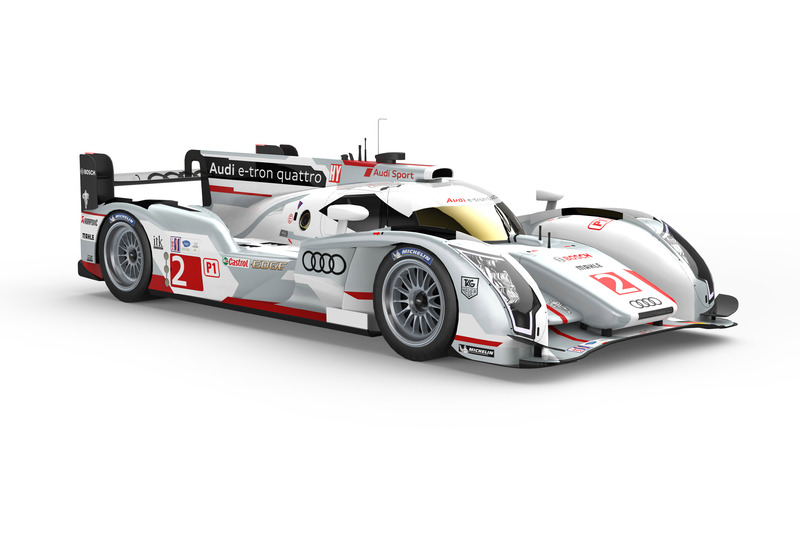 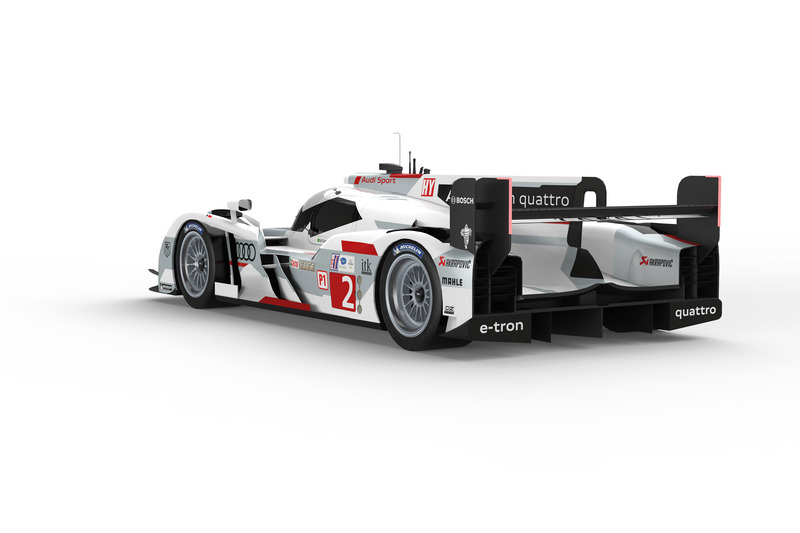 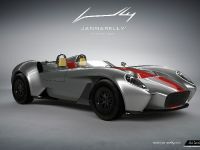 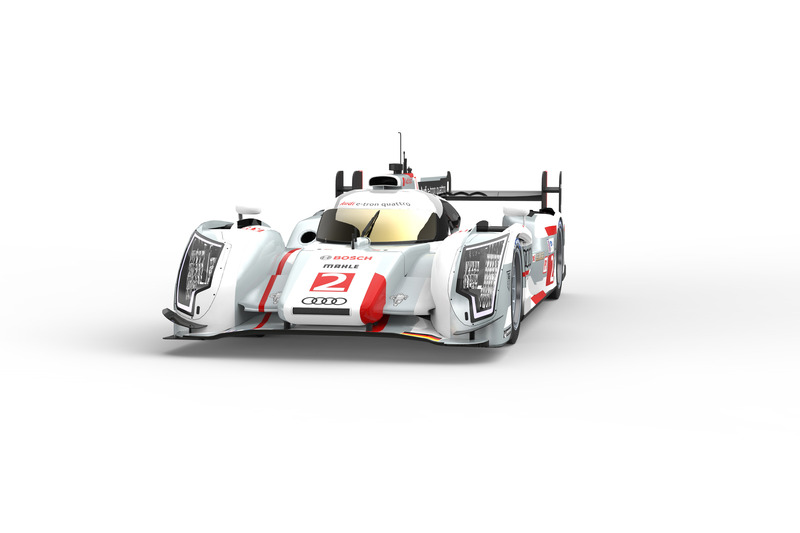 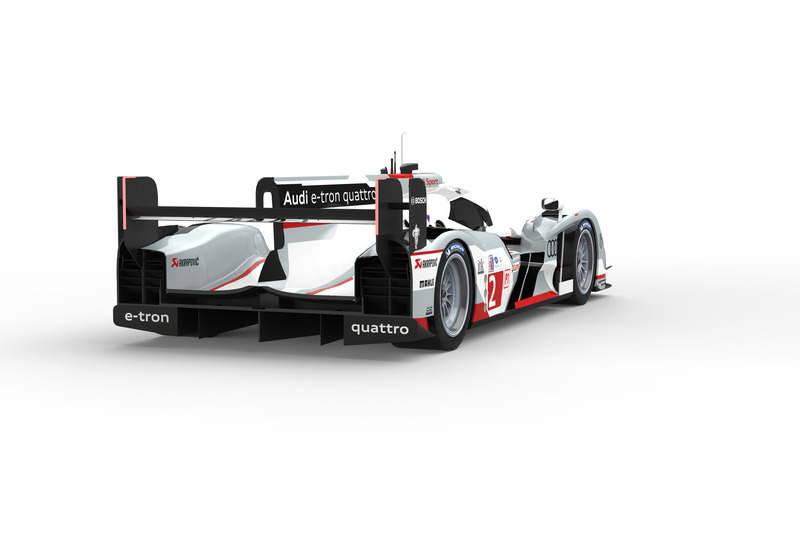 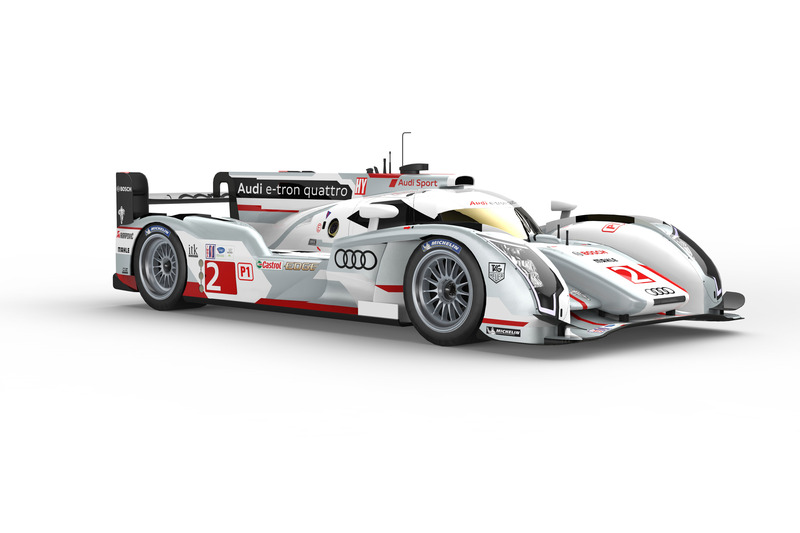 Now, the brand introduces its new model for Le Mans – namely, the 2013 Audi R18 e-tron quattro. 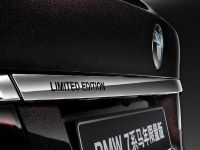 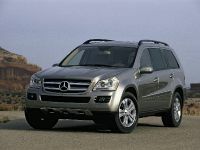 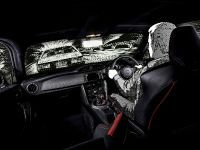 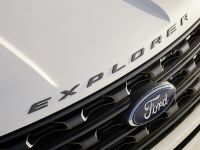 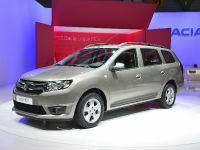 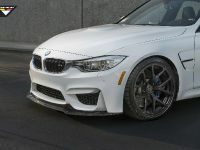 It will include some important enhancements in terms of efficiency and innovative technologies. 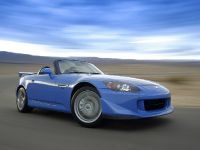 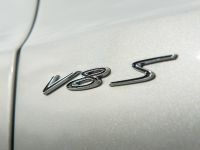 The TFSI gasoline direct injection and the TDI engine, for instance, feature VTG (Variable Turbine Geometry) turbocharger. 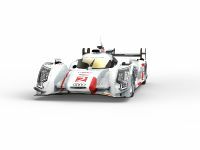 Other highlights are quattro four-wheel drive, e-tron hybrid technology, ultra-lightweight design, and LED lighting technology. 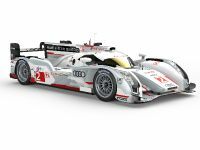 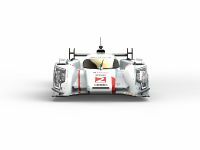 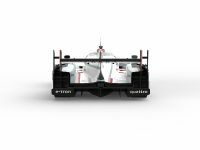 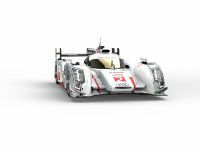 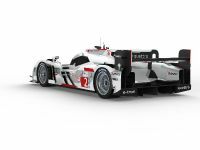 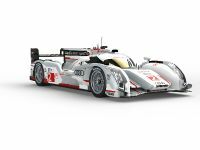 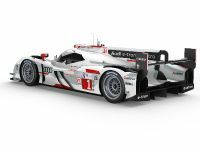 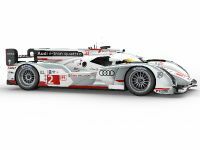 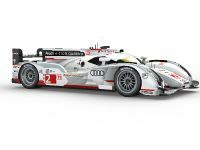 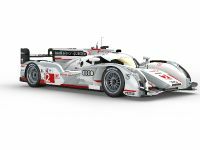 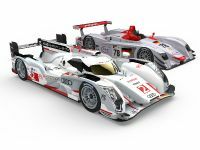 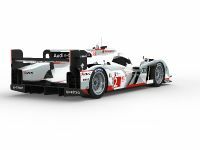 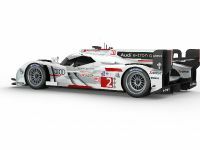 On 22d and 23d of June, on its 15th run at Le Mans, with three Audi R18 e-tron quattro cars, the brand will be competing with the goal to make another victory run. 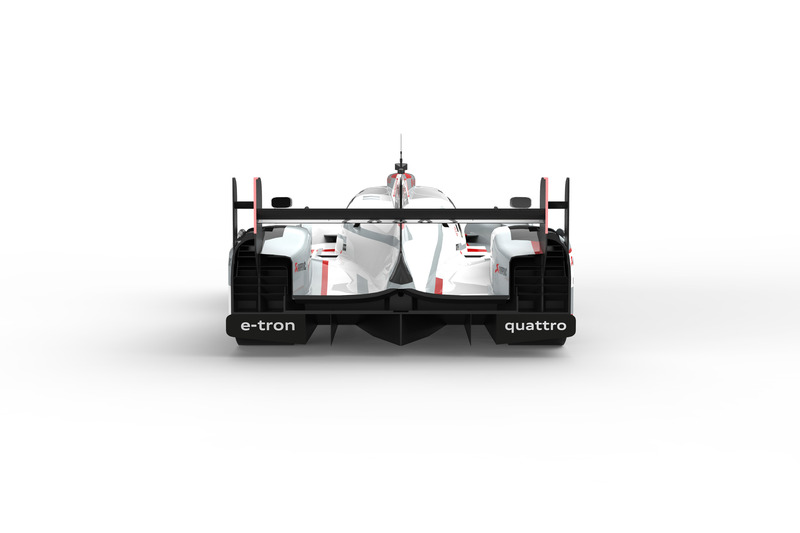 The focus on the new e-tron quarto is placed on its ultra-lightweight design, optimized aerodynamics, driver assistance systems, the matrix-beam headlight system and reliability as well as efficiency.